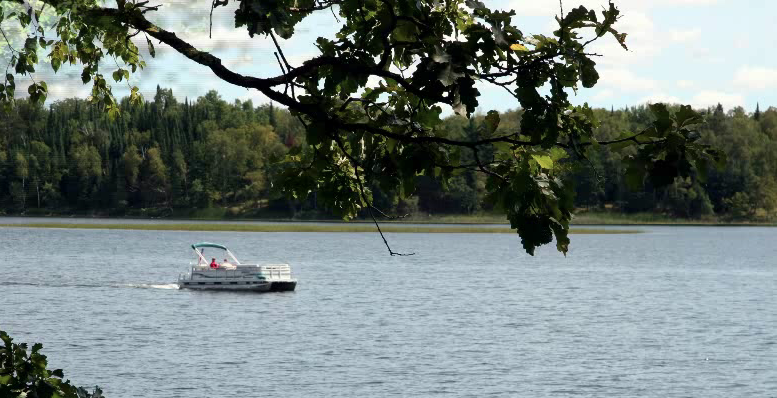 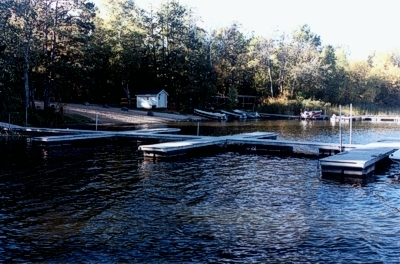 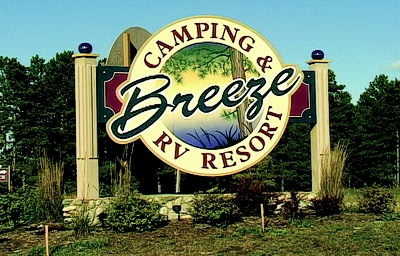 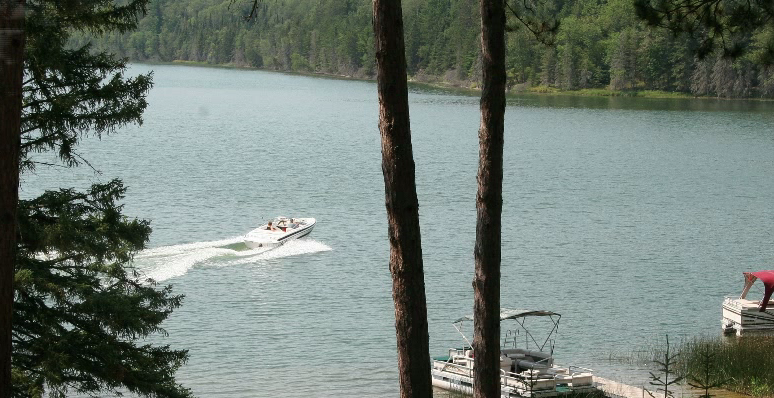 Breeze RV Resort is located on the shores of beautiful Eagle Lake, part of the Potato Lake Chain. 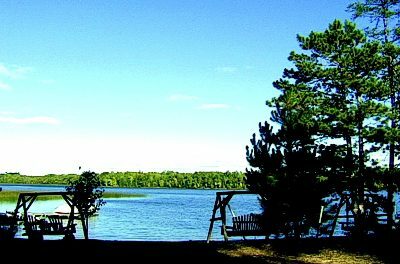 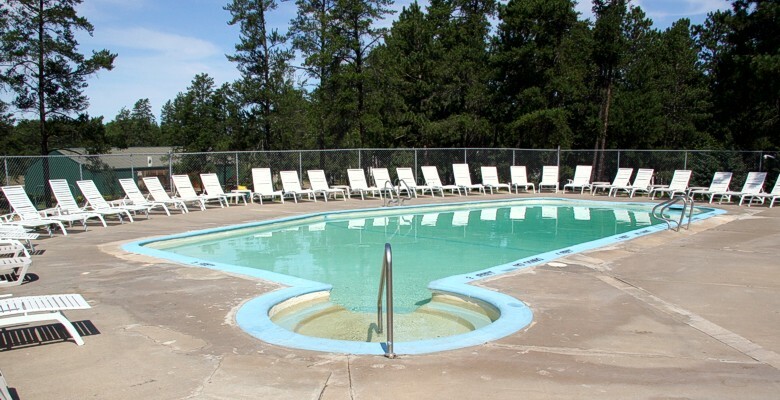 The scenic Eagle Lake resort covers over 50 acres of beautiful pines and birch with over 1,600 feet of sandy lakeshore. 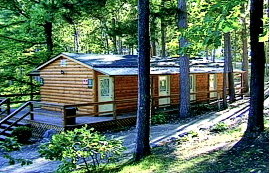 The lodge at Breeze Resort offers a convenience store with assorted foods, soda, candy and sundries in addition to ice, wood, bait and propane. 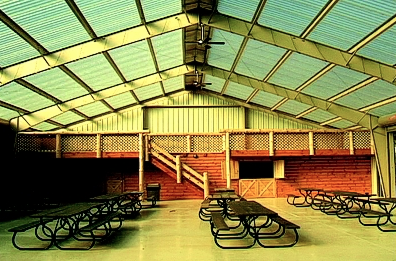 A lounge area provides tables to relax at while you enjoy your pizza, ice cream or coffee. 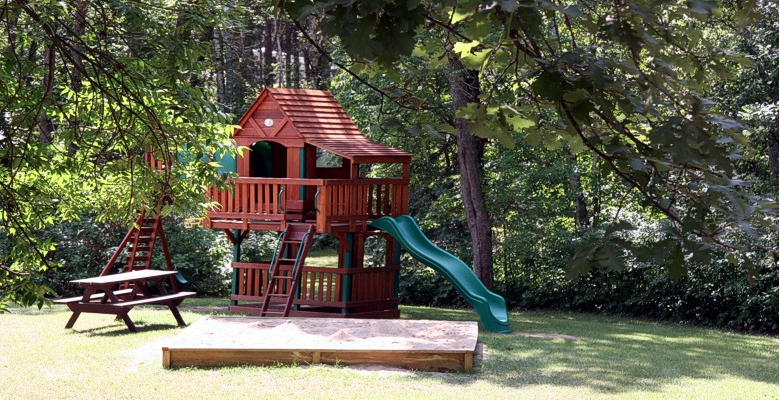 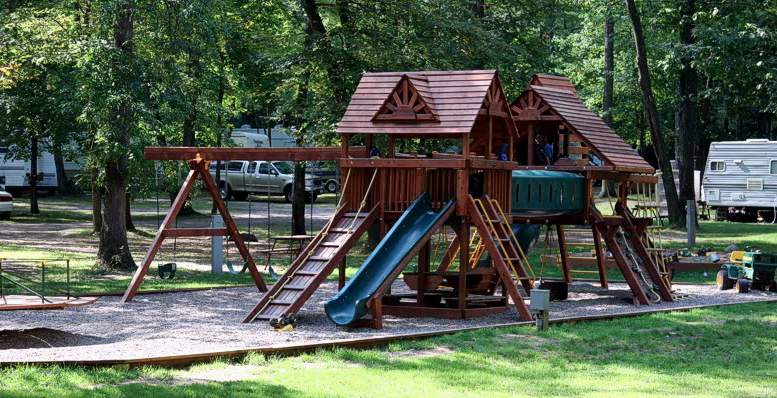 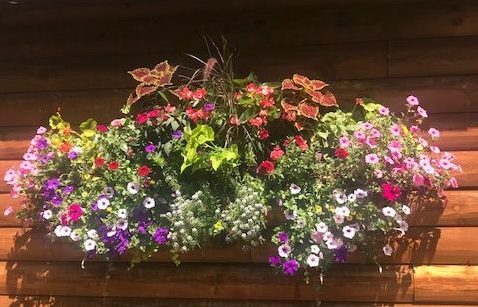 Check out our new seasonal RV campsites at Big Pines RV Resort! 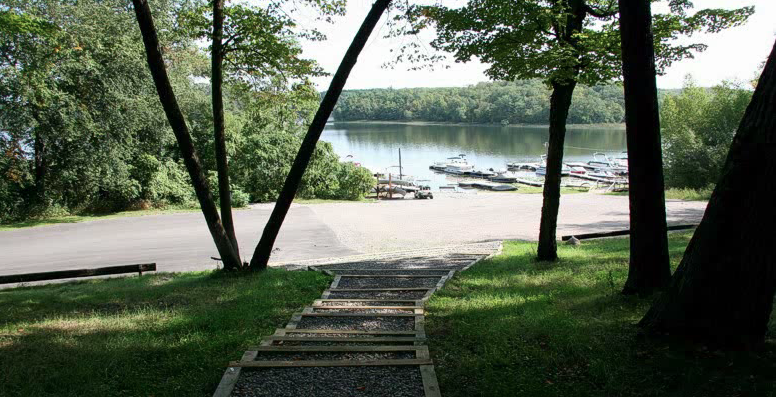 Reserve your privately wooded campsite for the 2019 season!